Is your campus physically accessible? Welcome back to part three of our blog series on increasing campus accessibility. So far, we’ve covered the importance of both inclusive academics and online accessibility. In this latest chapter we will delve deeper into the many facets of physical accessibility, and its key role in the bigger picture. 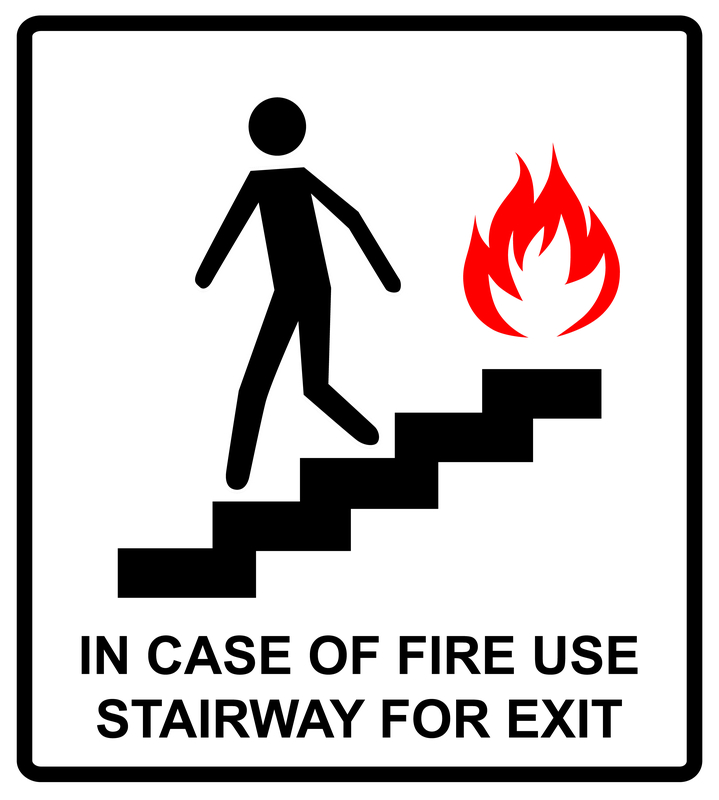 “In case of fire use stairs”. Plastered on walls in most public buildings, it’s a familiar sign that many of us pass by without a second glance. But, for individuals with disabilities, this can serve as a constant reminder that most buildings are not built with accessibility in mind. Often, college campuses are no exception. Since the passing of the Americans with Disabilities Act in 1990, U.S. schools are responsible for making their courses, campuses, activities and services accessible to people with disabilities. A major component of this is physical access to college buildings, transportation, housing, and other facilities. This is especially critical given that, according to the U.S. Census Bureau, approximately 6% of college undergrads have some kind of physical disability, translating into thousands of students that require accommodations. Inclusivity in Action: The University of North Georgia has a dedicated ADA committee that includes students with disabilities as key contributors to determine priorities, provide direct feedback and help implement changes quickly and effectively on campus. Students with disabilities require physical access to classrooms, libraries, dining areas – basically, everywhere a student would want to go. Plans for access should be included in building and landscape architecture, including ramps and doors with automatic openers, countertops at various heights in student service areas, and dorm rooms with accessible bathrooms. The condition of these facilities should be continuously monitored, as something as small as a broken button or handle can mean all the difference to a person with a physical limitation. Inclusivity in Action: Hofstra University in Long Island, NY was specifically designed with wheelchair users in mind. They are renowned for their unique disabilities program and campus, which features a wheelchair-accessible transit system in addition to academic and career coaching, assistive technology and accessible housing. Universities, particularly those in smaller towns, aren’t just places where students engage in higher learning. They are often central to the entire community, with libraries, coffee shops, and concert halls open to the public at large. It is especially important for accessibility to trickle down to all locations on campus, not just those involved directly in academics, as these schools are venues for community gatherings, speakers, performances and other events. Beyond just school, physical accessibility to campus facilities affects the quality of life for entire communities. We’ve discussed the importance of inclusive academics through universal design, and we’ve taken a deep dive into the most crucial aspects of both online and physical accessibility. Up next, we’ll conclude our blog series by discussing how to implement these changes at all organizational levels. Coming soon!